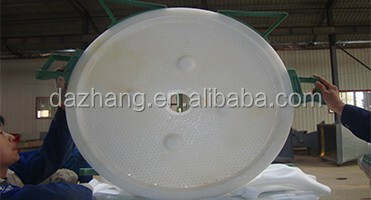 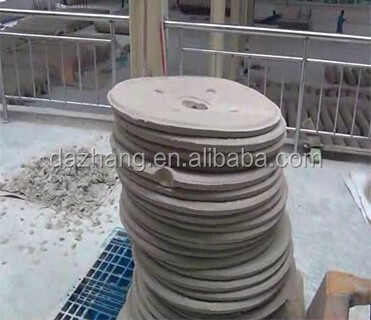 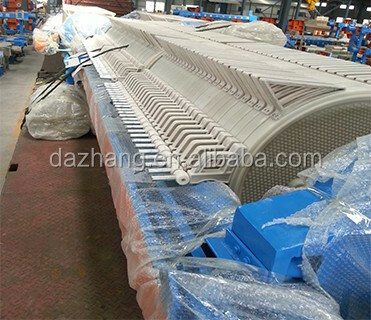 Circular filter press is mainly used for stone wastewater, ceramics, kaolin, construction material etc. 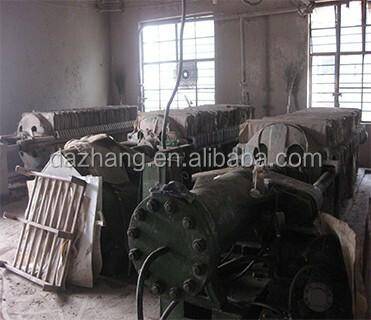 The cake moisture is very low. 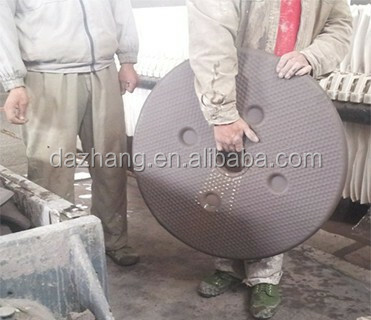 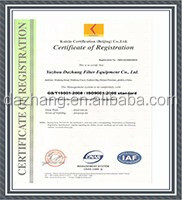 is a professional filter press manufacturer. 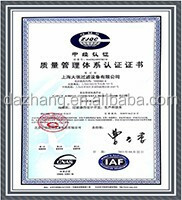 It has three subsidiaries in Shanghai and Yuzhou. 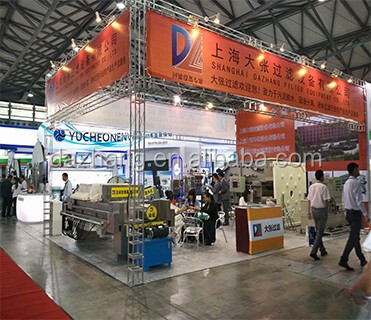 Now Henan Dazhang is the biggest filter press based in the center of China. 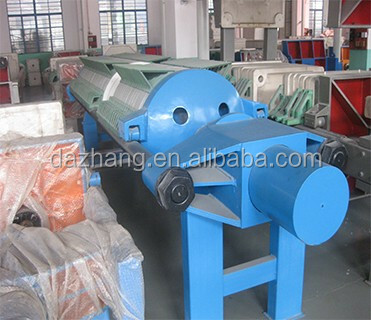 We are specialized in designing, producing and selling filter presses and other related equipment. 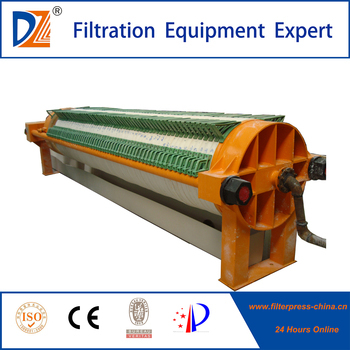 We are also good at supplying our customers with comprehensive filtration solutions. 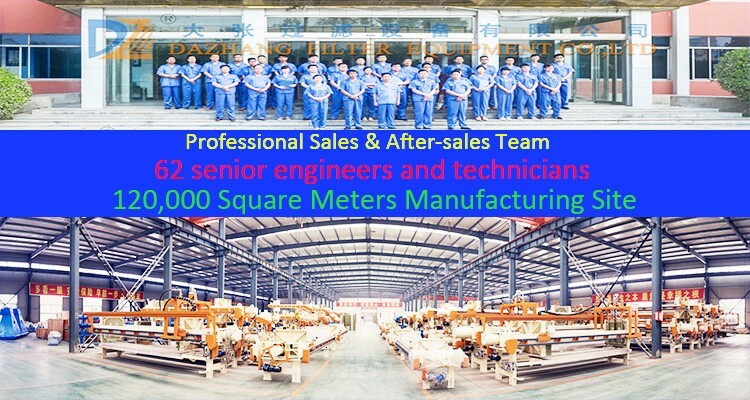 Our company now covers an area of 30,000 square meters, with advanced equipment and strict QC procedures. 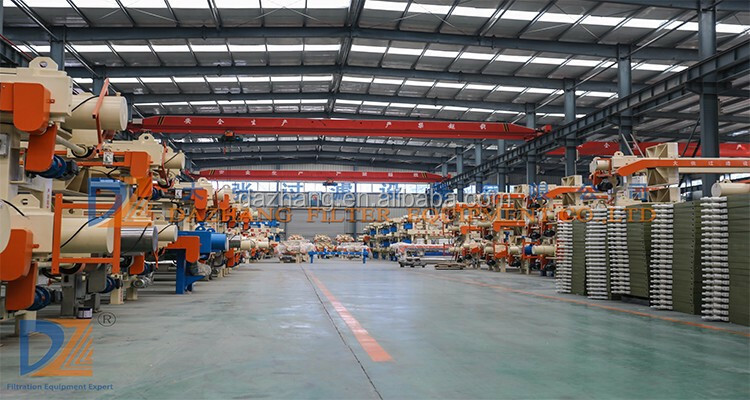 Our products mainly include more than 6 series, such as Automatic Membrane Filter Presses, Automatic Chamber/Recessed Filter Presses, Hydraulic/Mechanical/Manual Filter Presses, Special Filter Presses, Filter Plates(including CGR Gasketed Filte Plates), Belt Filter Presses, Bag Filters, ect. 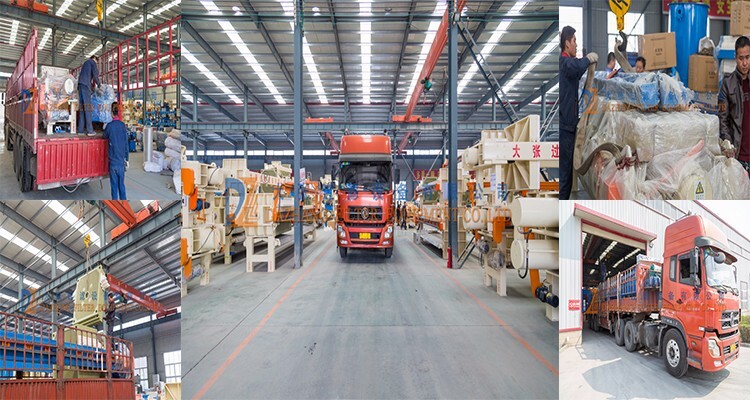 In order to meet different filtration needs of customers, we have been constantly developing and improving our product technology, quality, process automation and after-sales services. 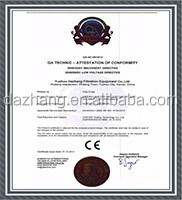 Our unremitting efforts for years have brought us great trust from customers and our products enjoy fast sales abroad. 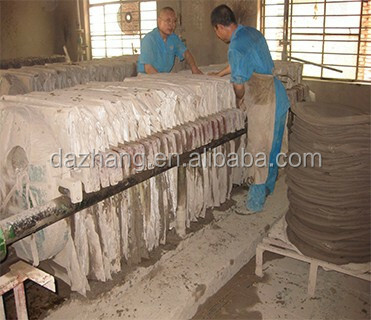 Our products find their extensive applications in the fields of petroleum, chemical, pharmacy, sugar refinery, food stuff, coal washing, oiling, printing and dyeing, ceramaic, mining and metallurgy, sewage disposal and so on. 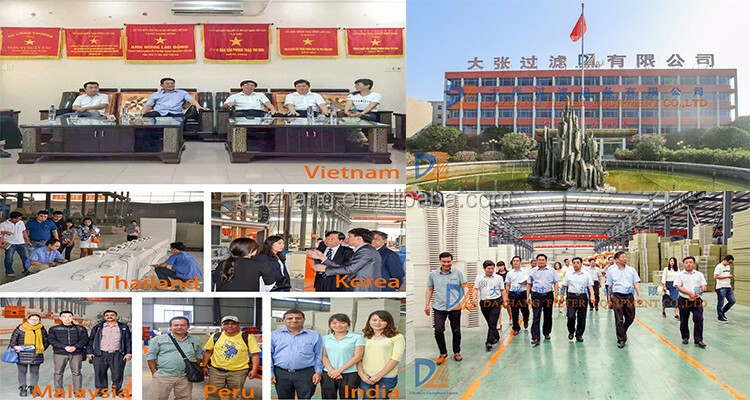 With good quality, our products are not only widely welcomed in China, but also successfully exported to many countries and regions, such as USA, the EU countries, Russia, Australia, Southeast Asia countries, etc. 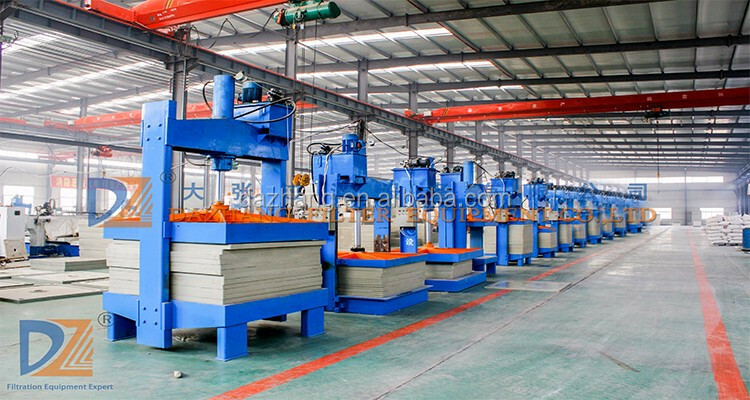 We don't aim at maximizing profits, don't aim at maximizing the scale of assets and don't lower quality to cater to the markets at low prices. 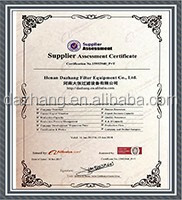 We hold the management tent of "guaranteed quality, quality goods, morality first, credit foremost ". 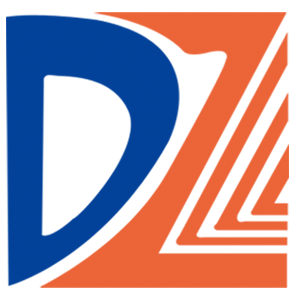 We take customers' needs as our developing basis and take customer satisfaction as our goal. 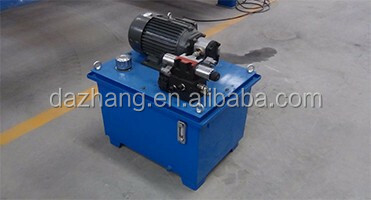 If you are interestad in any of our products, please feel free to contact us. 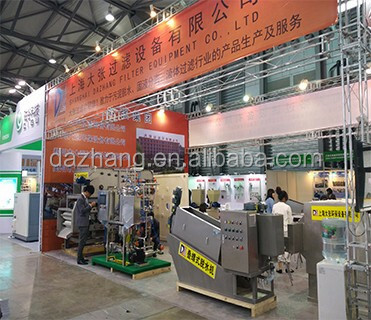 We are looking forward to cooperating with friends from all over the world.